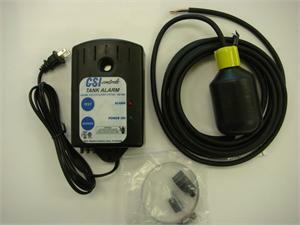 The CS1200 indoor alarm offers auto reset and battery backup features. The horn sounds when a potentially threatening liquid level occurs. NEMA 1 rated enclosure for indoor use. UL Listed. CSA Certified. INCLUDES POWER CORD AND FLOAT.